While very aware that there is no such thing as a miracle cure or a quick fix we do believe that eating and drinking organic, fresh and vibrant foods whenever possible is the fuel we all need to help maintain a healthy lifestyle. As another saying goes; “Prevension is better than cure”. We would like to think that by producing a quality product that is packed full of goodness we can help people to help themselves. 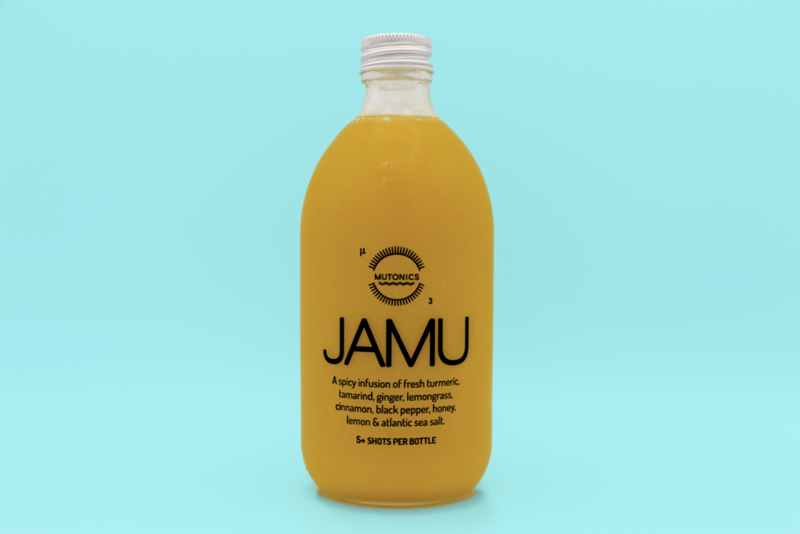 Our first product is JAMU, an ancient Indonesian drink made from turmeric, ginger, and other powerful herbs and spices. There is no definitive recipe for Jamu. Every region of Indonesia has it’s own version. It must however have Turmeric, Tamarind and Ginger as its base. Each ingredient in the mix stands alone as a wonder spice, herb or bark known for their beneficial properties. The colour alone would make you feel good!